I am so excited to introduce my new business Mademoiselle Spa. 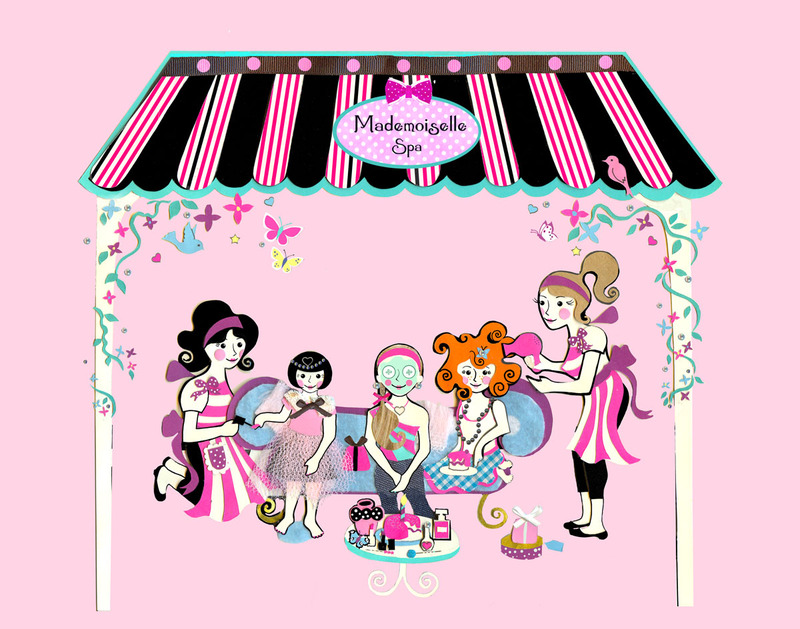 The lovely Mademoiselle Spa beauticians, dressed in their adorale Retro uniforms, will treat the girls to mini Manicures, Pedicures, Massage, Makeup and Hairstyling. We are now starting to take bookings so spread the word about Mademoiselle Spa!